While every adoption story has its own ups and downs, look for the support and experience of people who have experienced success. 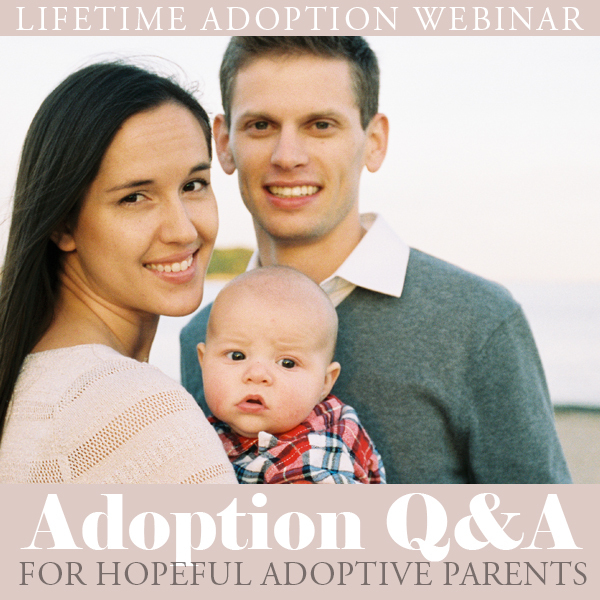 You’ll learn more about reaching your personal adoption goals when you seek out positive adoption experiences of people who have recently walked through the process. This is great advice from this webinar’s guest, adoptive mom Laci. Discover how Laci and husband Josh moved through the stereotypes and fears of open adoption to realize the joy of a personal relationship with her son’s birth mother. Listen to Laci’s story as she unfolds the benefits of open adoption, how it was the best decision for her family and what she wants any hopeful adoptive parent to know about the process. You’ll appreciate Laci’s easy-going, heartfelt recount of her family’s adoption story and get to see behind-the-scenes photos from her son’s birth. To watch the recording of this webinar, please press the “play” button below.